Twitch will be giving viewers a taste of South Korean drama during August as they partner with DramaForever to show multiple dramas from their country. 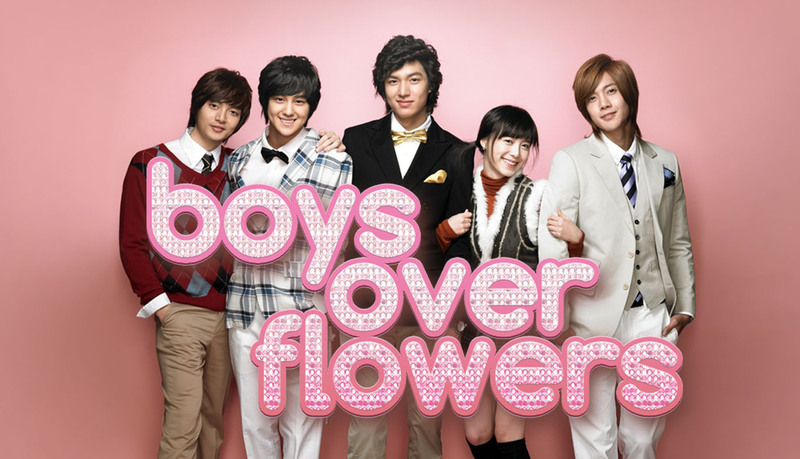 DramaForever is part of Warner Bros. Digital Networks, who have agreed to air 254 episodes from 26 different drama series. These will run every Wednesday-Saturday, starting today and running until August 25th, starting at 10am PDT. 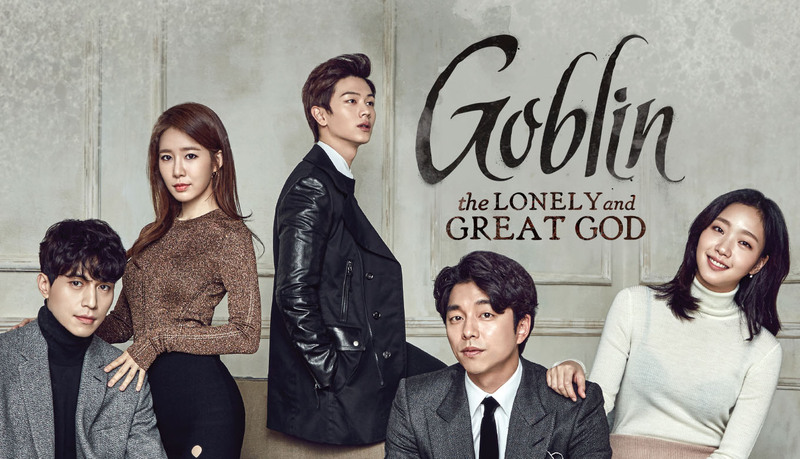 In case your familiar with some of South Korea’s programming, you’ll have a chance to see episodes from of Goblin: The Lonely and Great God, Heirs, and My Sassy Girl, Boys Over Flowers, Jealousy Incarnate, The Best Hit, Go Ho’s Starry Night, Heart Signal, Hospital Ship, Longing Heart, Missing Nine, and Thumping Spike. 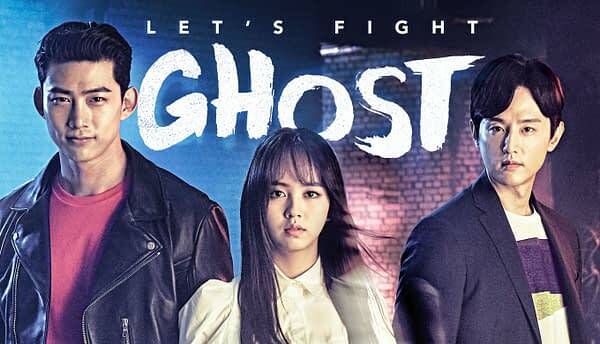 Of all the shows on the block, we’re looking forward to seeing what the hell Let’s Fight Ghosts actually is. Here’s a few quotes from this morning’s press release.